Round 2! 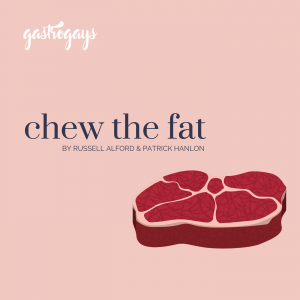 Chew The Fat is back for its second series, taking us right up until the end of the year with 12 more exciting and entertaining episodes for your listening pleasure. 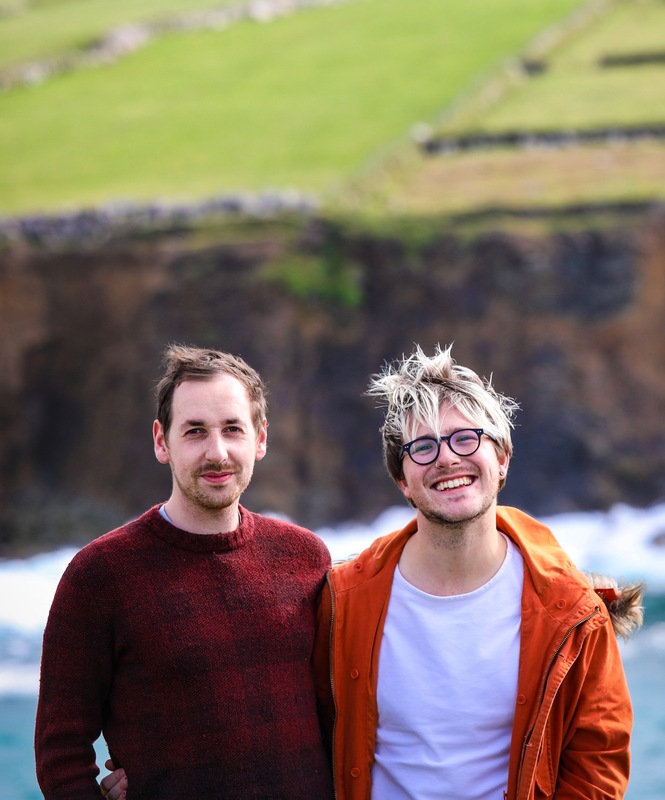 After our brief break – to take a breather and try and digest the massive response to the first series – we hope you enjoy listening to each Chew The Fat episode as much as we enjoy making them! We love heading out around the country, microphone in hand and an appetite to learn more from some of the most knowledgeable and inspiring people we know! 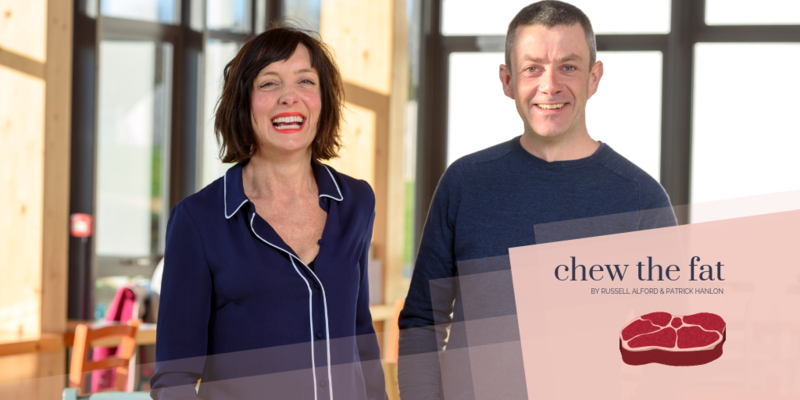 For the debut episode of series two, we’re in Waterford to chew the fat with Michael Kelly and Karen O’Donohoe, founder and Head of Community development respectively at Grow It Yourself Ireland‘s base at Grow HQ. 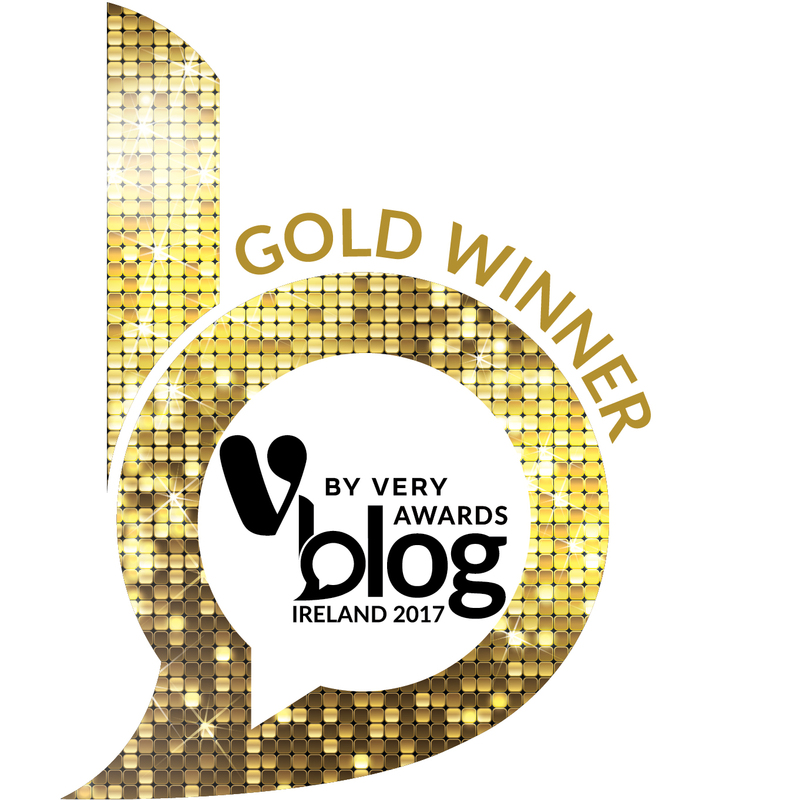 Our fingers turned seriously green when their debut RTÉ series, Grow Cook Eat, hit the airways in 2018 and now we’re real converts to the ethos behind Grow It Yourself. Where have these green-fingered fiends been hiding within ourselves all these years? GIY is celebrating 10 years in operation this year. What started off as a local meeting group has spawned thousands of members, a book, a TV series and a state-of-the-art cafe and educational centre in the heart of Ardkeen, Waterford City. 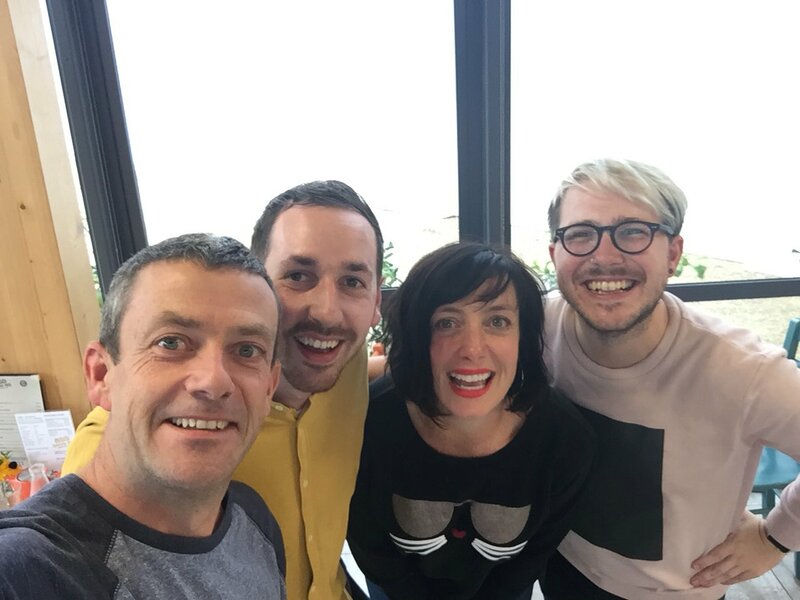 We sat down with Mick & Karen in Grow HQ to chat more about what they’ve done, what they hope to achieve and some funny tales from over the years. We’re also excited to share that we’re part of GIY’s ‘Homegrown’ series of pop-up dinners at Grow HQ. We’re heading down and taking over the kitchen for one special night only, which will take place in late January 2019. Full details will be released in the coming weeks, so keep an eye on our Twitter and Instagram as well as on the GIY website!